We have partnered with the folks at Camp Imagine Farm to host our inaugural Summer Mini-Camp! The camp will be 3 days packed full of activities including art, woodworking, gardening, petting zoo, music, fishing, and games. Each camper will a receive a free T-Shirt! Registration is non-refundable after June 10th. Campers must pack a lunch each day. Snow cones and popcorn every afternoon and additional water will be available. 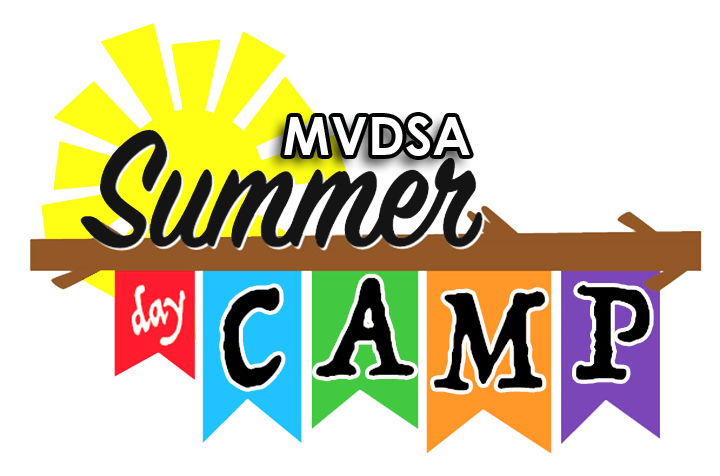 Campers not picked up by 2:15 will incur an additional $10 charge per day. Parents need to complete the Camp Imagine Farm Parental Consent Form and bring it the first day of camp. You can download the form here. Register your camper today. Remember there are only 30 camper slots available! Want to volunteer to be a buddy for the camp? Click the link below to learn more and register to volunteer.